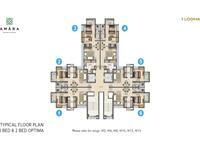 In the heart of Prime Central Thane, is a unique living experience inspired by some of the world’s most celebrated urban neighbourhoods. 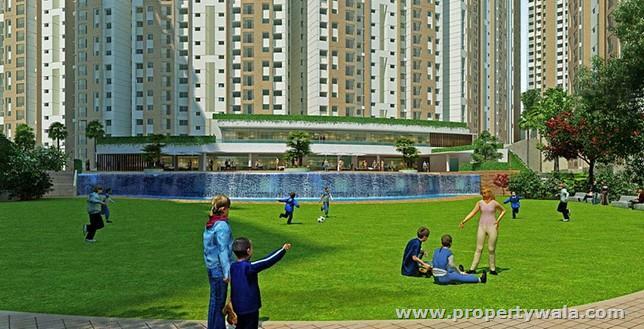 Its name, drawn from the Sanskrit ‘Amar’, meaning eternal, signifies everything that Amara stands for - the eternal dream of a perfectly balanced life, that’s now a vivid, wonderful reality. 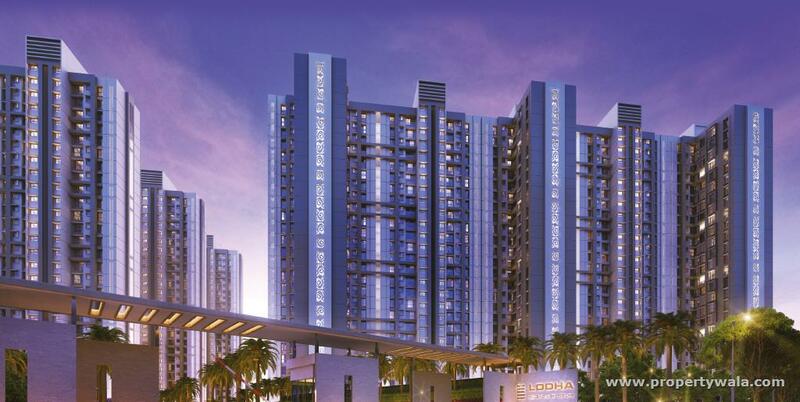 At Amara, a lush 40-acre oasis in the fast-growing metropolis of Thane, you can experience sweeping views of the river, the private forest or the world class sports arena. 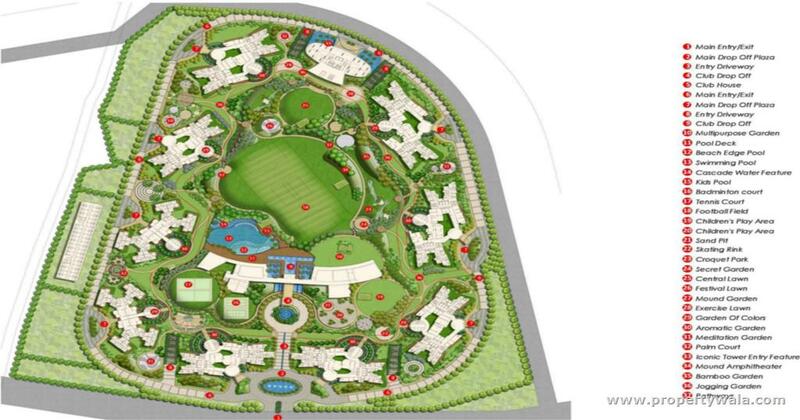 You can soon move into Air conditioned 1, 2 and 3 BHK residences, some of which have a garden attached to them, a continuum of the green oasis that Amara is. 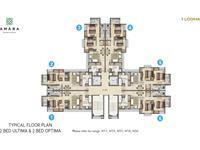 You can also choose from apartments which are under construction and benefit from a bank subvention plan. 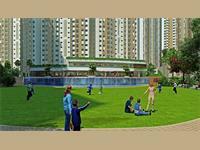 All this while you’re just minutes away from the business hubs and urban attractions of Thane. 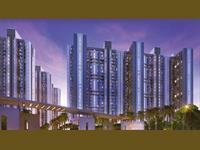 Life in Thane. It doesn't get better than this. 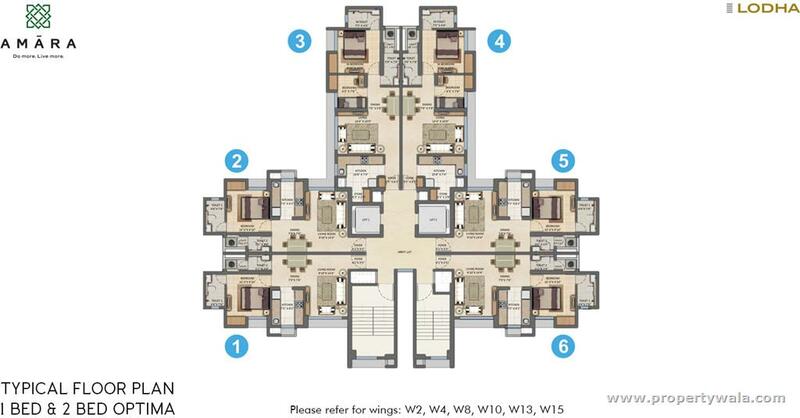 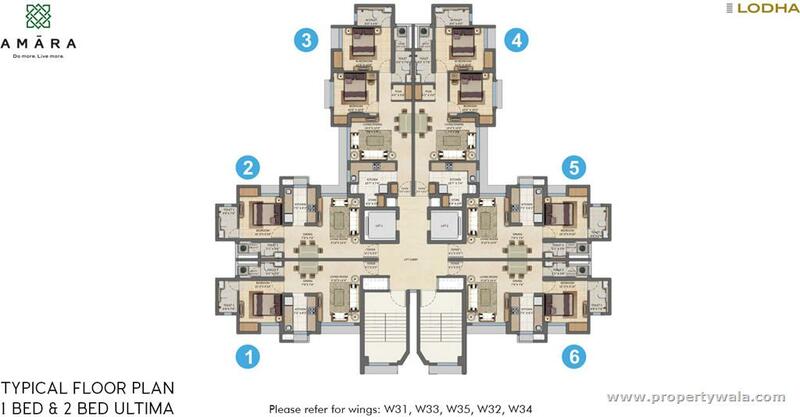 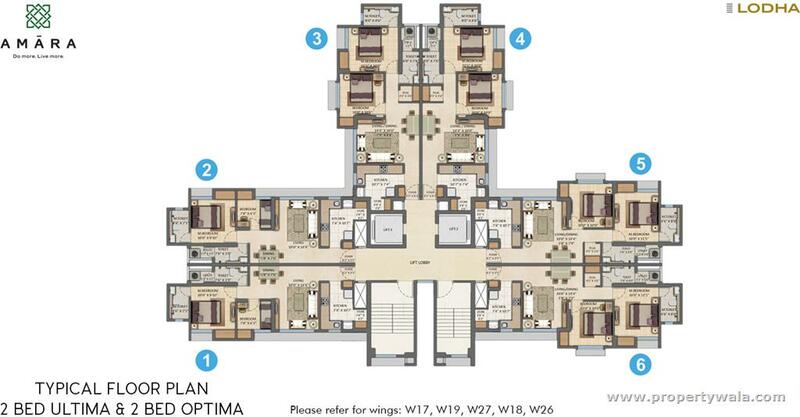 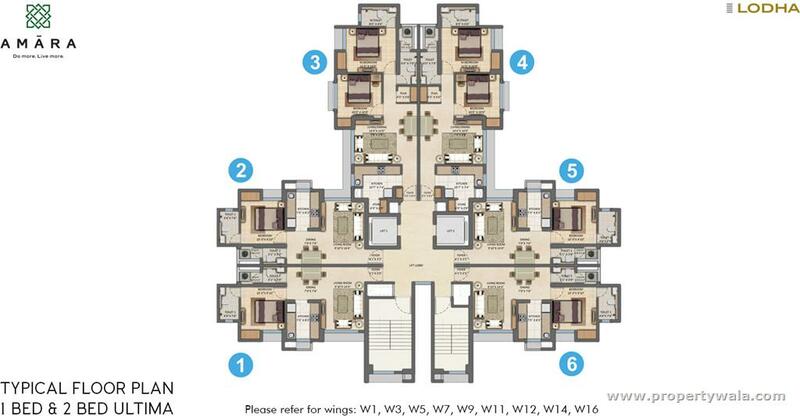 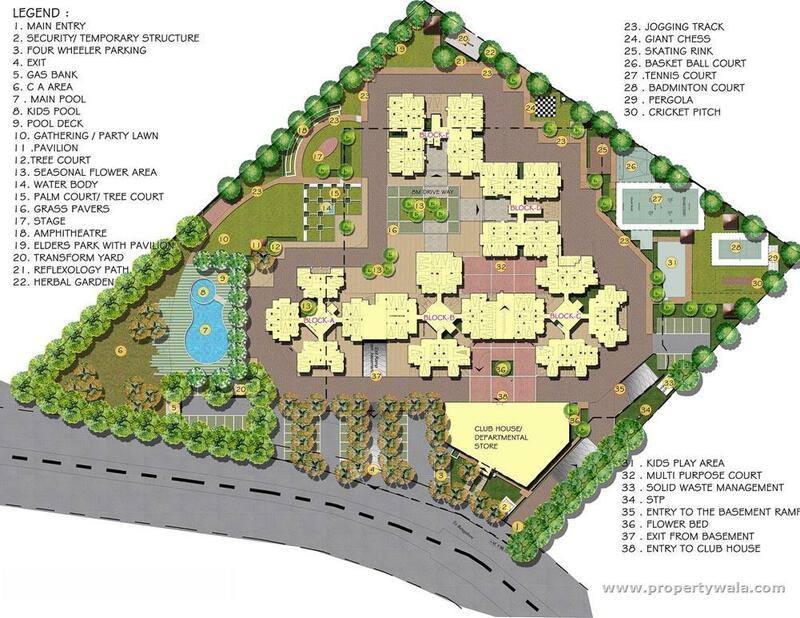 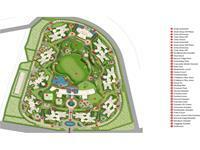 3 bhk flat available for sale at LODHA SPLENDORA.